Planning to be at the opening night in Australia? Or just want to follow online. 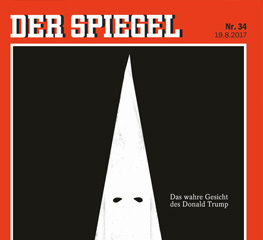 Here's the deal. 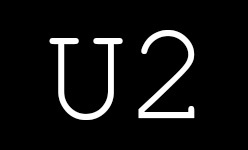 U2 are taking the 360° Tour to Argentina - the band will play Estadio Unico de La Plata in Buenos Aires on March 30th. 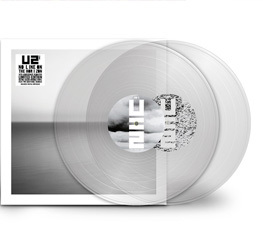 U2 are taking theÂ 360Â° Tour to Brazil - the band will play Sao Paulo's Estadio Morumbi on April 9th. 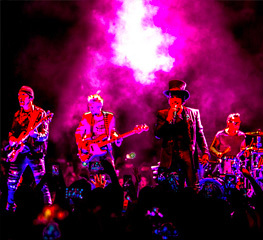 Second night in Auckland coming up: tweet from the show or follow the build-up and setÂ when the band take the stage. 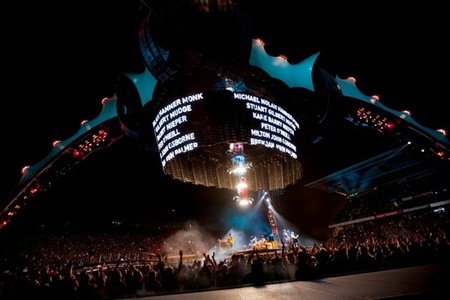 Powerful and poignant show tonight as U2360 takes off again in New Zealand. Set list surprises and special guests. Planning to be at the opening night in New Zealand? 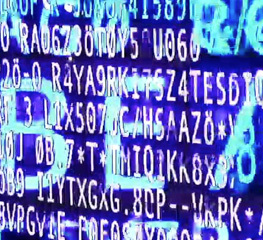 Or just want to follow online. Here's the deal. 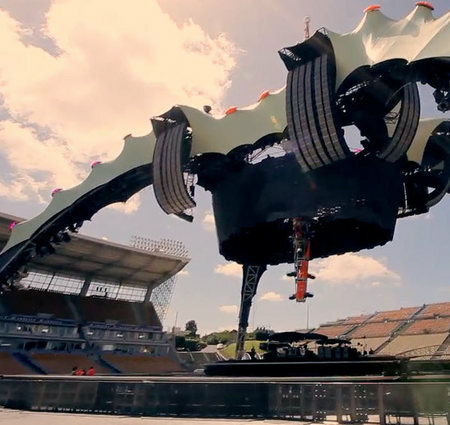 The U2360° Tour has landed in Auckland, NZ. The band have been rehearsing at Mt Smart Stadium in Auckland for Thursday's AU/NZ tour opener. Pair of NZ/Aus tickets going every day for four days in our latestÂ competition. 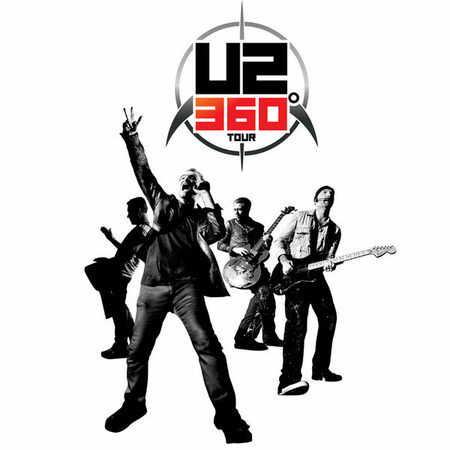 Baltimore and St Louis have been added to the U2 360Â° tour in 2011. Presales open this week.